Home » Features » [TSFT] Episode #8: Difficulty is Difficult. 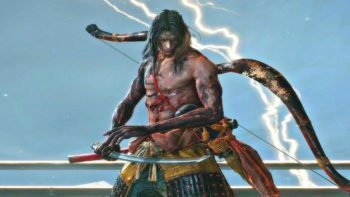 This week we talk about DIFFICULTY. We talk where we start with difficulty, hard games, and Burgertime. We welcome our very first guest, Justin! Hosted, as always, by Brett. Intro by Alphadeus. Click here to stream directly from your broswer, or Right Click –> Save target/link as… to directly download. Check us out on iTunes! (Subscribe for immediate episode downloads, new episodes show up shortly after they’re posted on the page). Also, here is the discussed image. 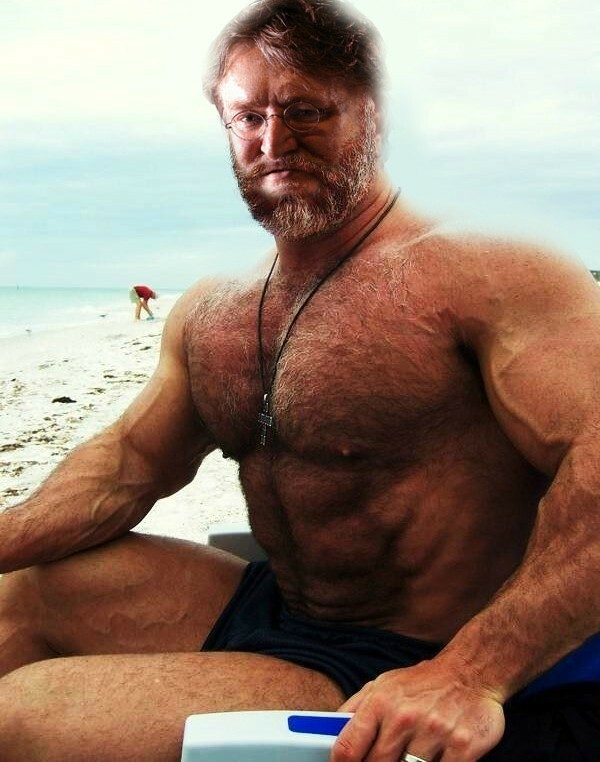 (You shouldn’t view it at work, but it’s just a shirtless, burly version of Gabe Newell).